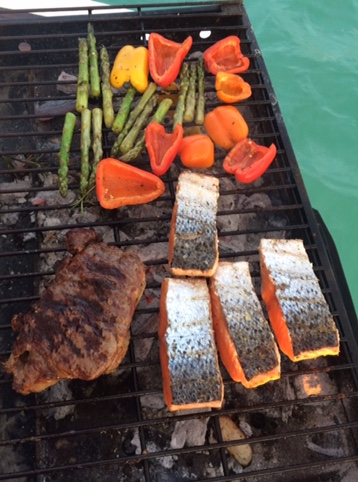 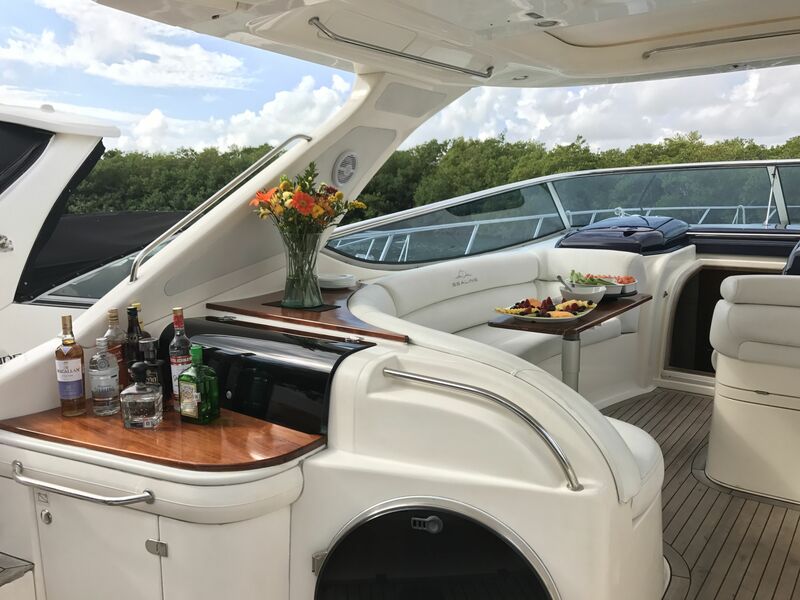 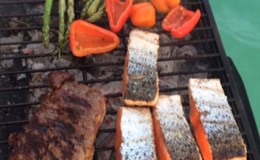 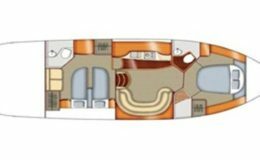 Don’t pass on this one – The newest addition to our fleet comes with a catering/premium beverage package that will beat what most bareboat charters charge. 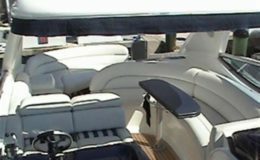 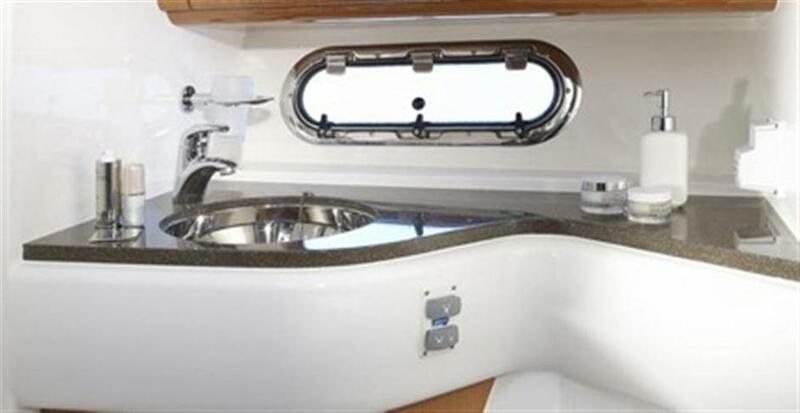 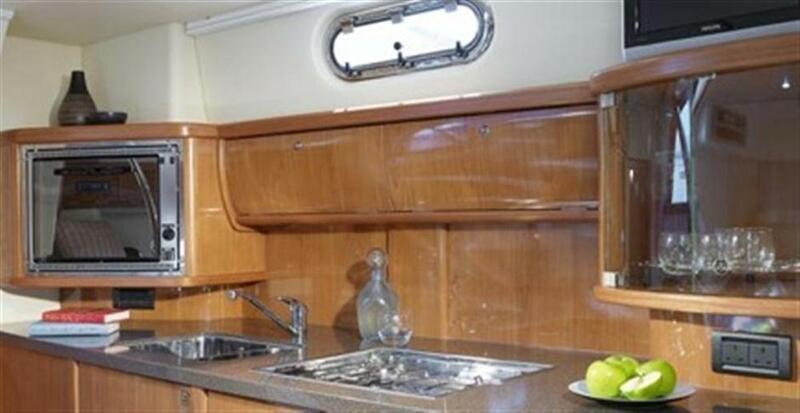 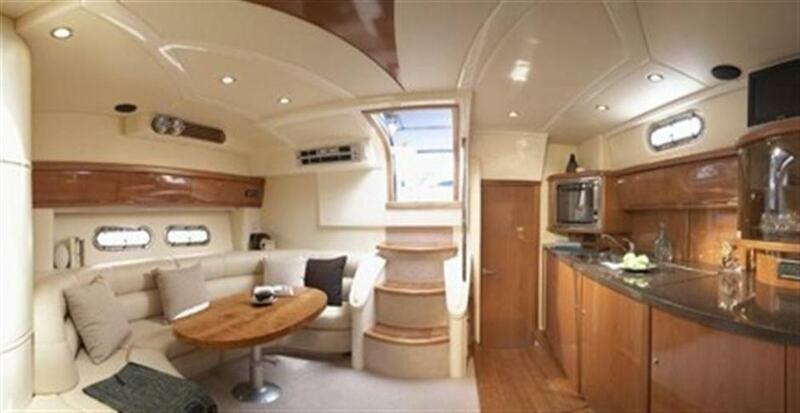 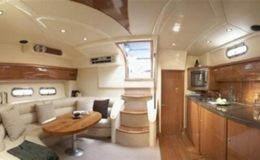 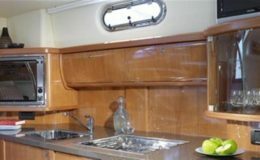 This vessel is immaculate and comes standard with paddle board, fishing gear, snorkeling gear and seasoned crew. 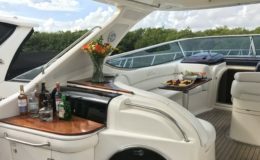 Other water toys or options not including premium beverages or catering are included as well. 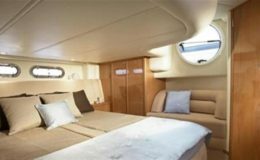 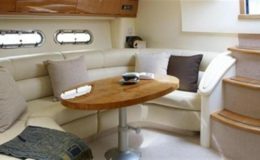 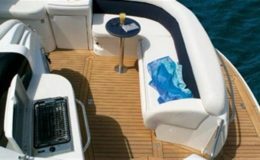 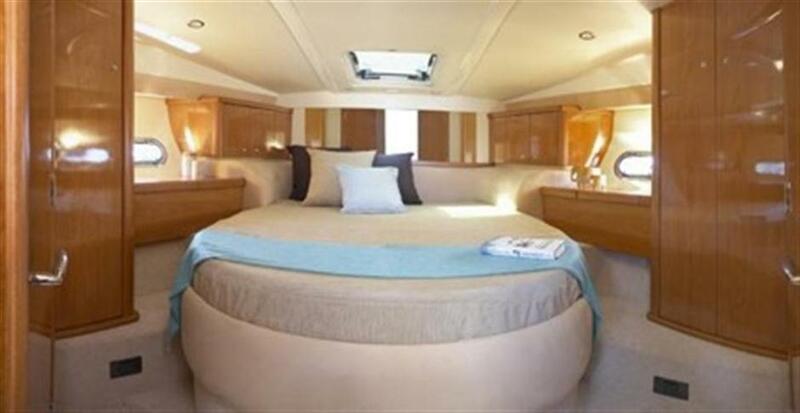 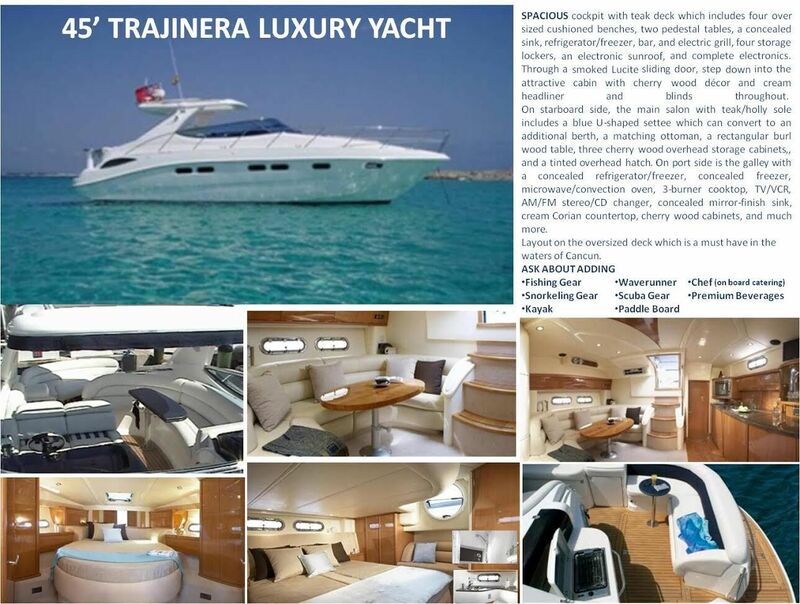 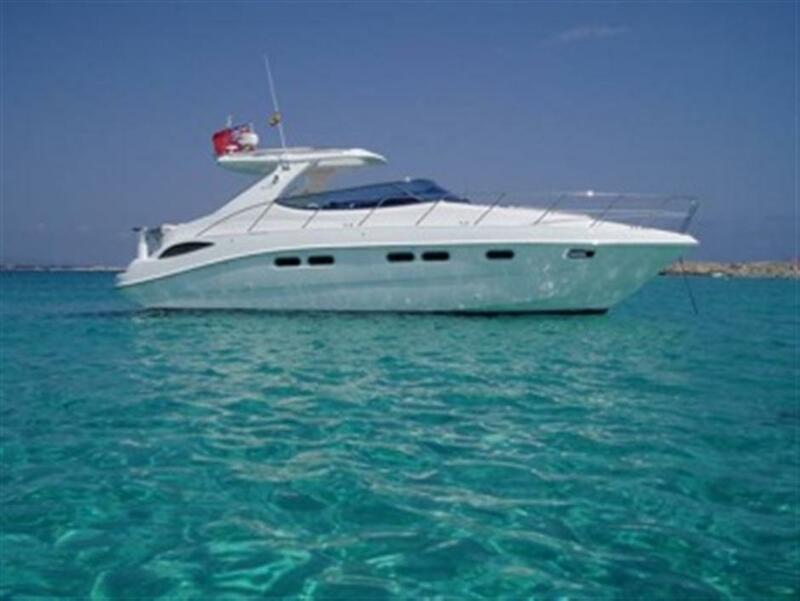 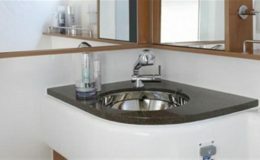 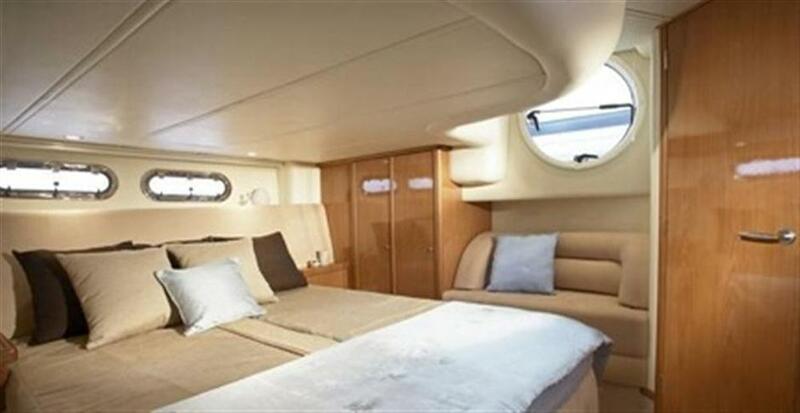 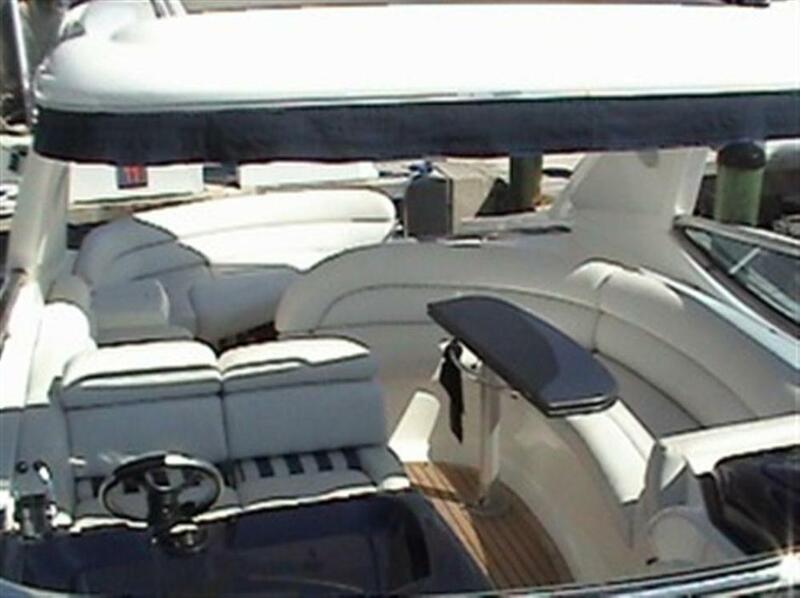 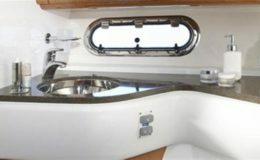 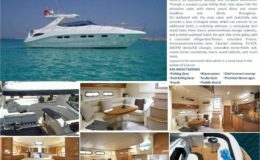 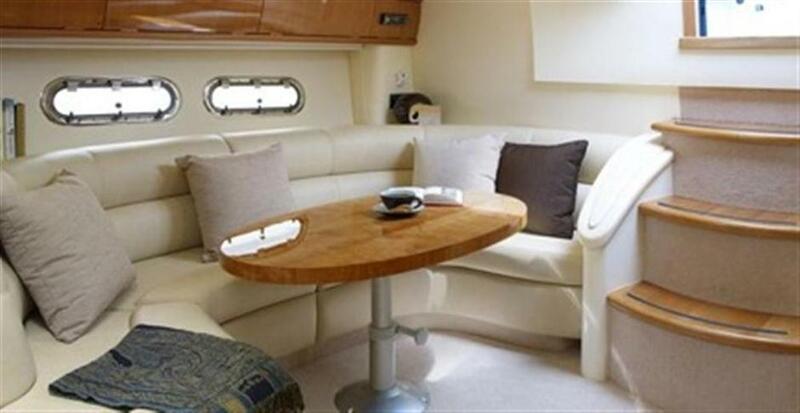 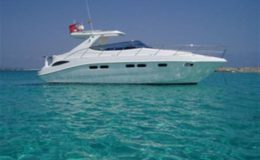 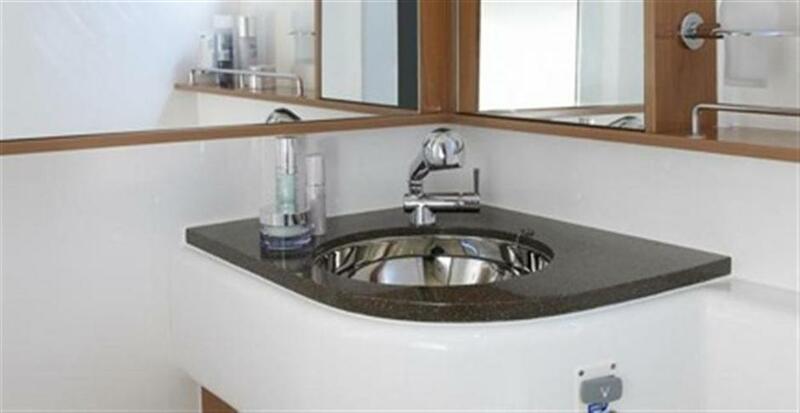 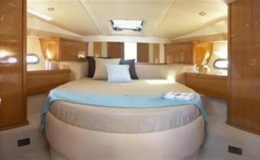 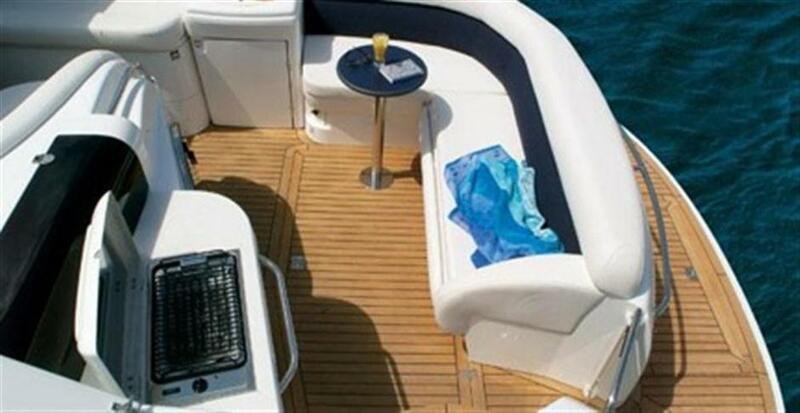 This luxury vessel has a capacity of 12 for day charters and 4 for overnights. 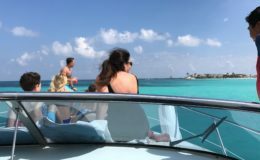 Don’t let this opportunity pass you by.